Wellington East Girls' College - Waffle lunches! Taking up the challenge of making and selling delicious waffle lunches, Wellington East Girls' College are cooking their way to the top this 40 Hour Famine. Courageous Kiwis from Life Church in Riccarton set themselves a challenge to camp outside in Christchurch's Cathedral Square for 40 hours to raise funds for the children of South Sudan. Mai FM - 40 hours of free throws! Dani & Fame from the Mai FM Home Run are getting amongst this year's 40 Hour Famine. Their goal? To score 25,000 basketball free throws in 40 hours. World Vision's 2018 Youth Ambassadors are really passionate about seeing real positive change in this broken world and have teamed up to support our brothers and sisters in South Sudan. The 40 Hour Famine belongs to you!  An online fundraising profile is the easiest way to fundraise. Set up one now to start fundraising instantly. Find out where you sit in the pack and which school is leading the way.